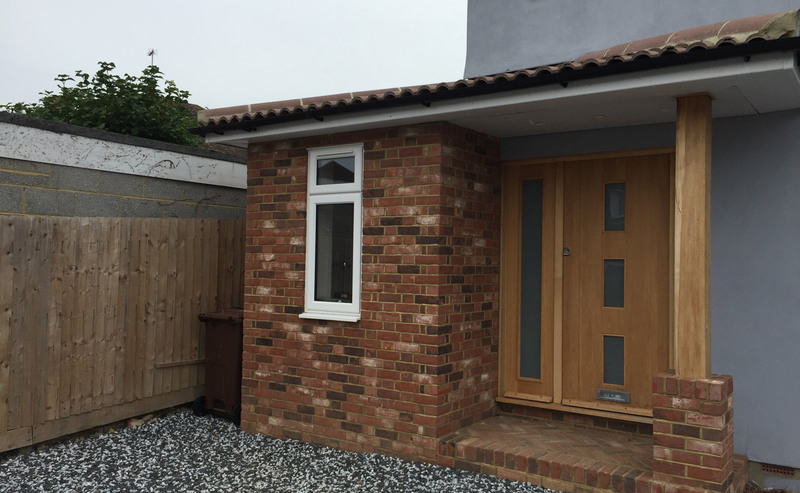 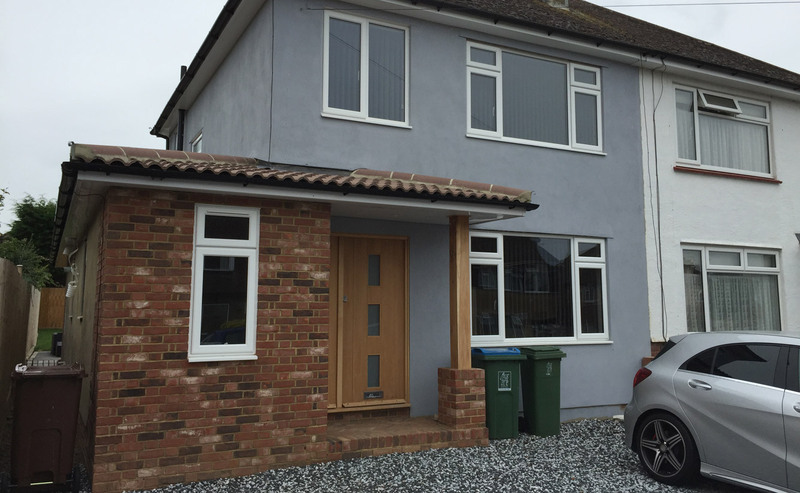 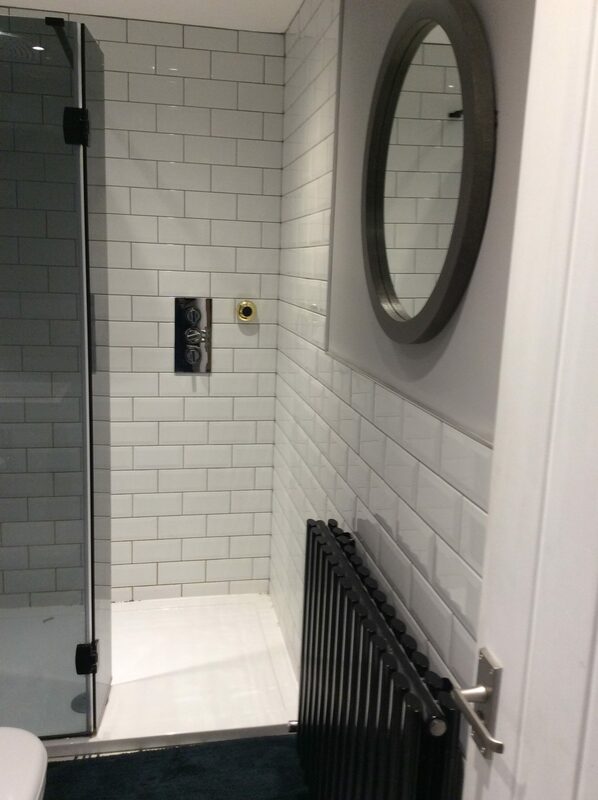 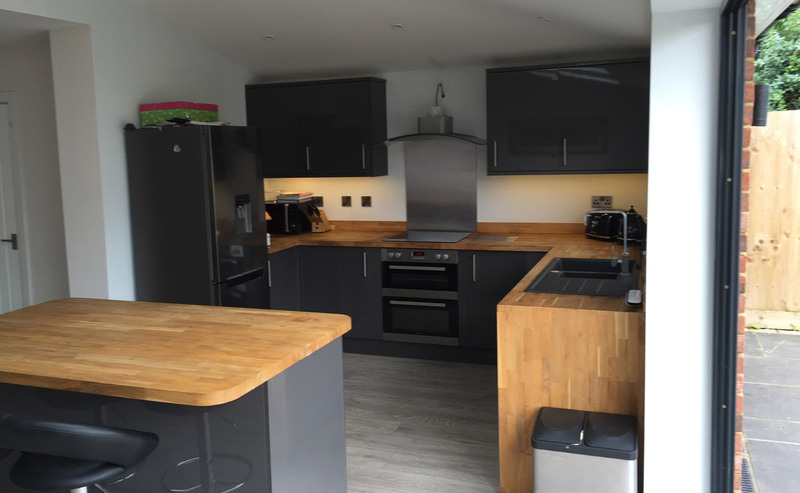 This job in Bierton was a full renovation to modernise a run-down property. 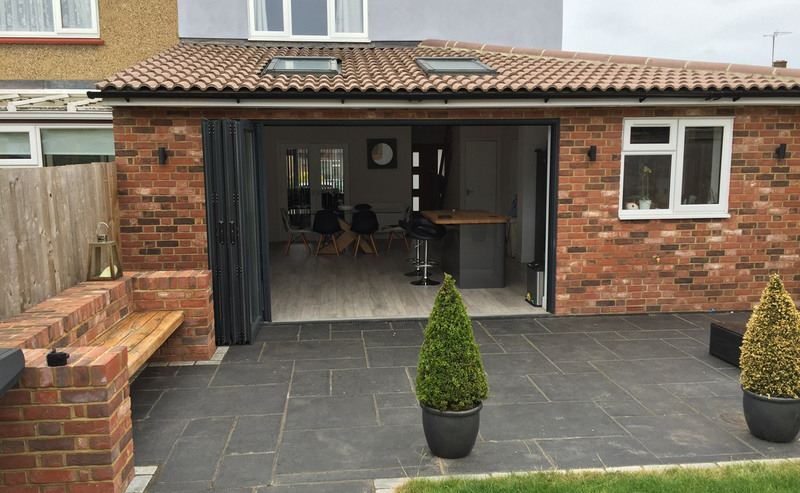 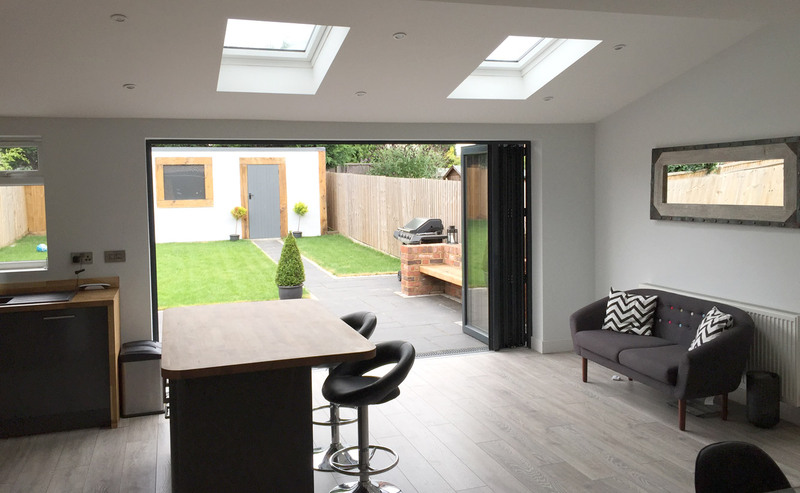 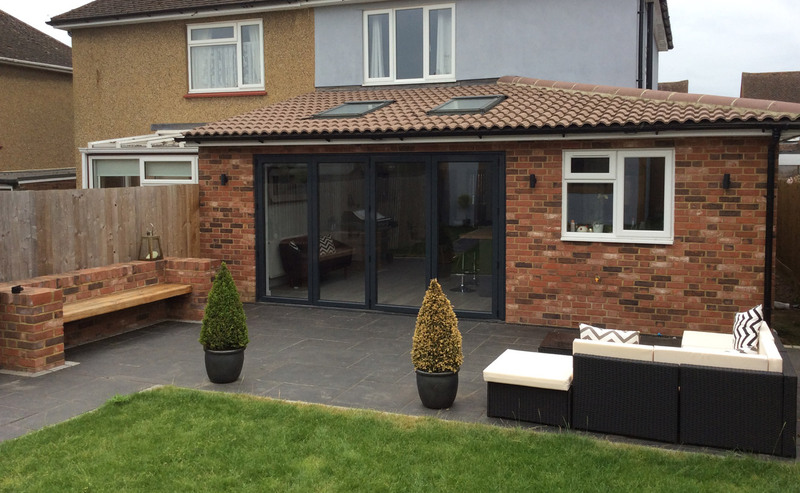 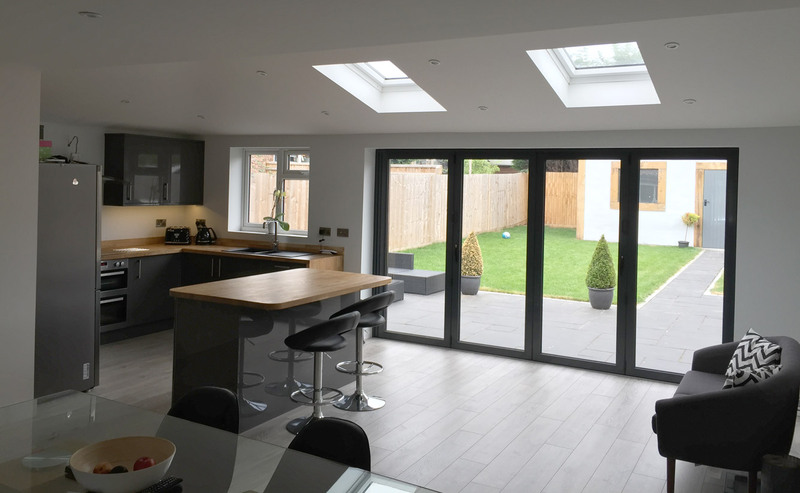 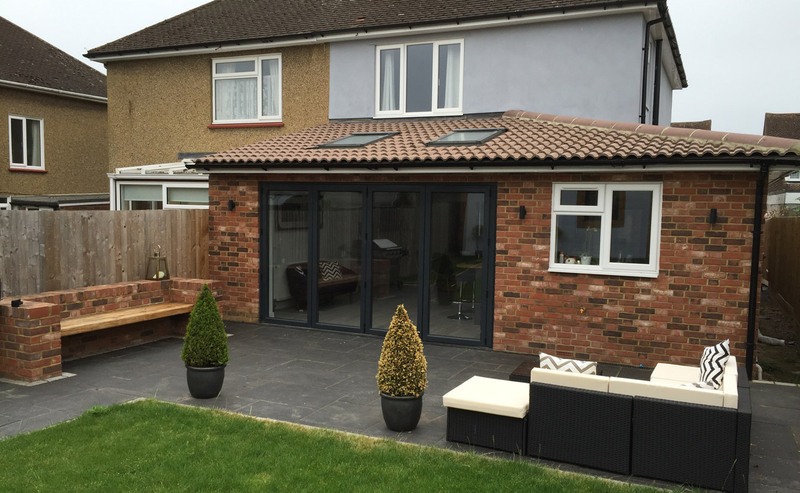 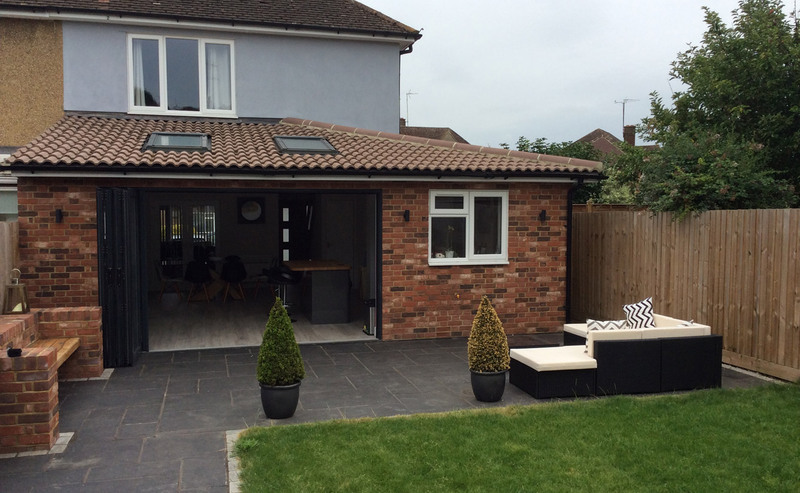 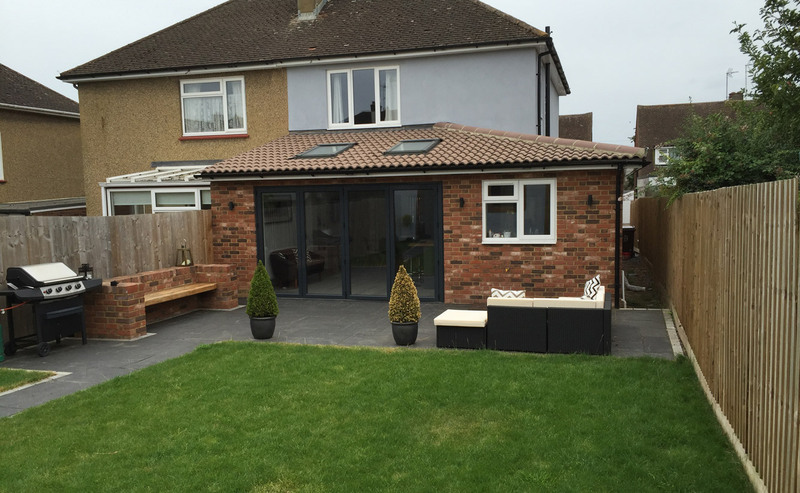 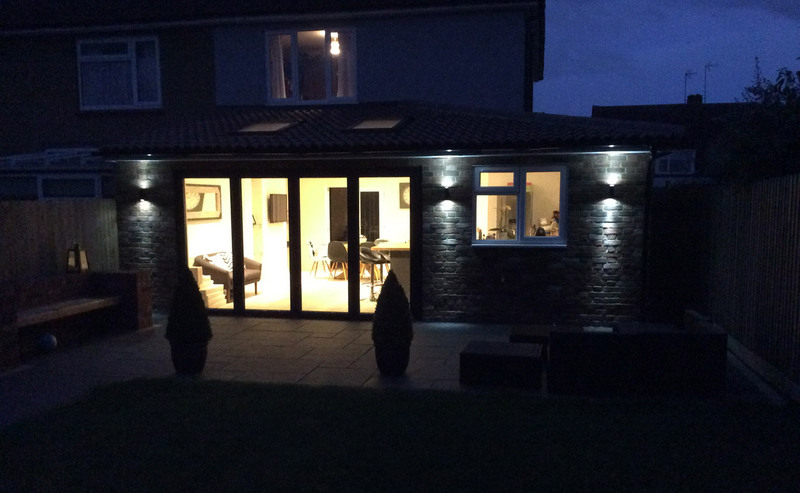 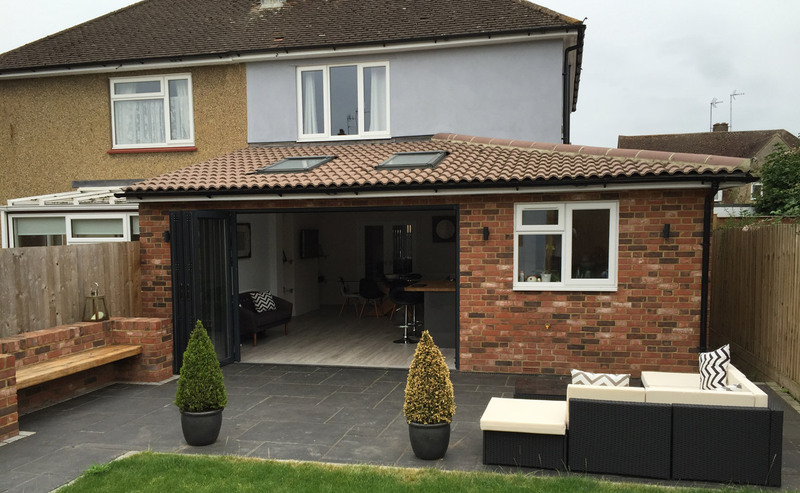 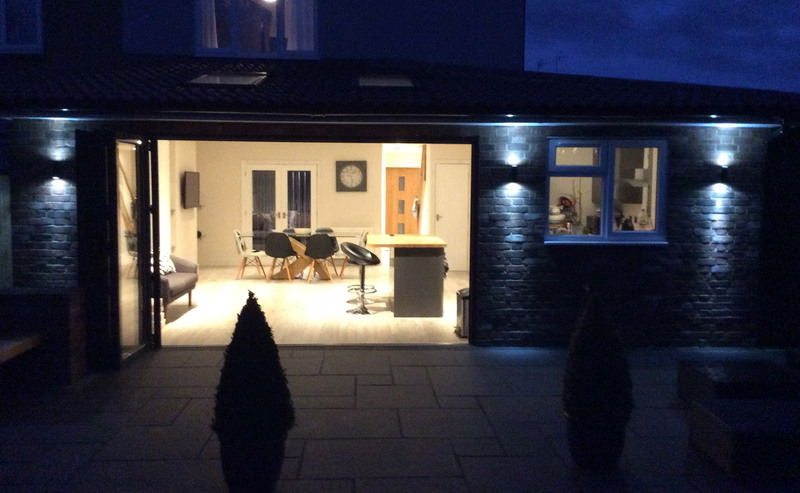 The project included building a wraparound single storey extension which opened up the kitchen to create an open plan living area. 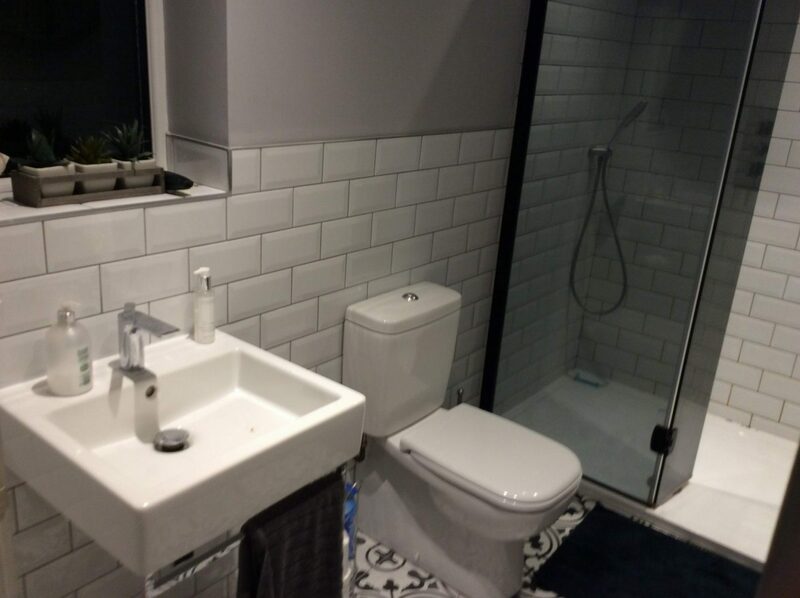 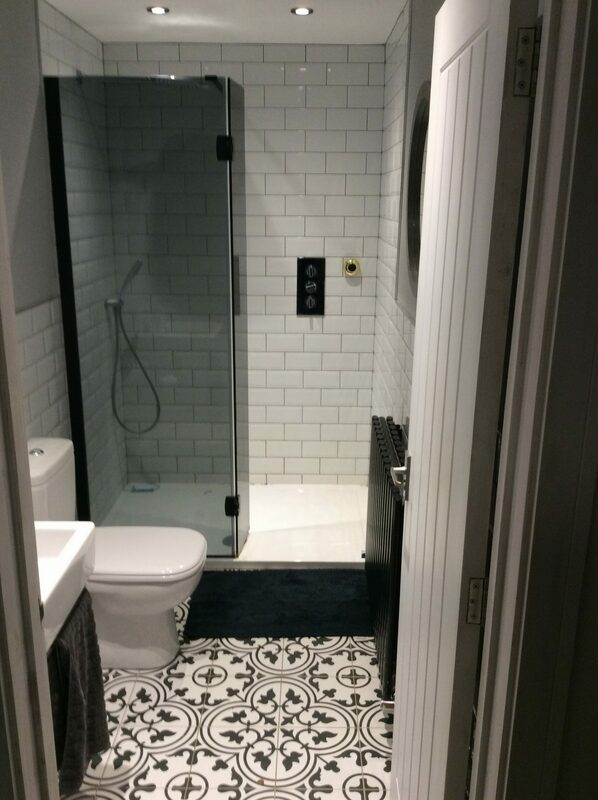 An office, ground floor bathroom and utility room were also added.